The Port Stanley Terminal Rail is an operating tourist railway that runs on the restored London and Port Stanley (L&PS) Railway line to St. Thomas. The headquarters is located in the village of Port Stanley on Lake Erie. 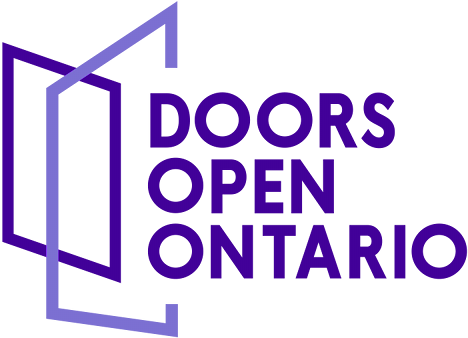 For Doors Open St. Thomas 2019, enjoy a train ride from the L&PS Railway Station to the Elgin County Museum.